Take a tour with us!! No prior Kayaking or Stand Up Paddleboard experience necessary! PLEASE CALL 631 267-6325 FOR SAME DAY BOOKINGS. 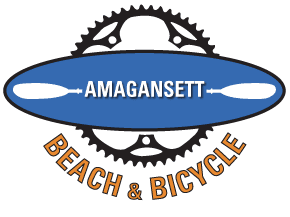 Wednesdays 1 to 3 p.m.
Beginner Ride- Saturdays at 11 a.m.
Intermediate Ride - Sundays at 11 a.m.